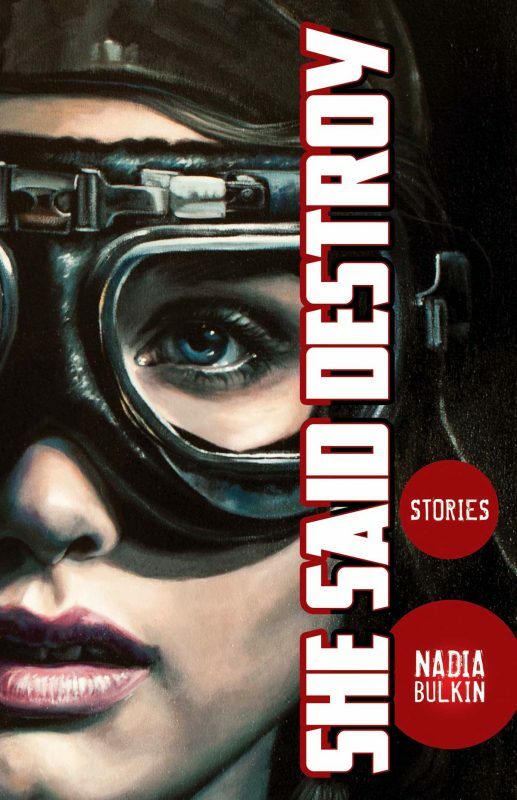 Nadia Bulkin's debut collection, She Said Destroy, is filled with haunting and dreamlike tales of horror. Look for She Said Destroy at better independent booksellers everywhere, and most online retailers. Signed copies are available direct from Word Horde.